You are here: Home / Blog / Summer Camp / Our Marbella Summer Camps are back! Our Marbella Summer Camps are back! Spring is here and we can’t help thinking about good weather, days on the beach, trips to different places on the Costa del Sol and of course the start of the Summer holiday! 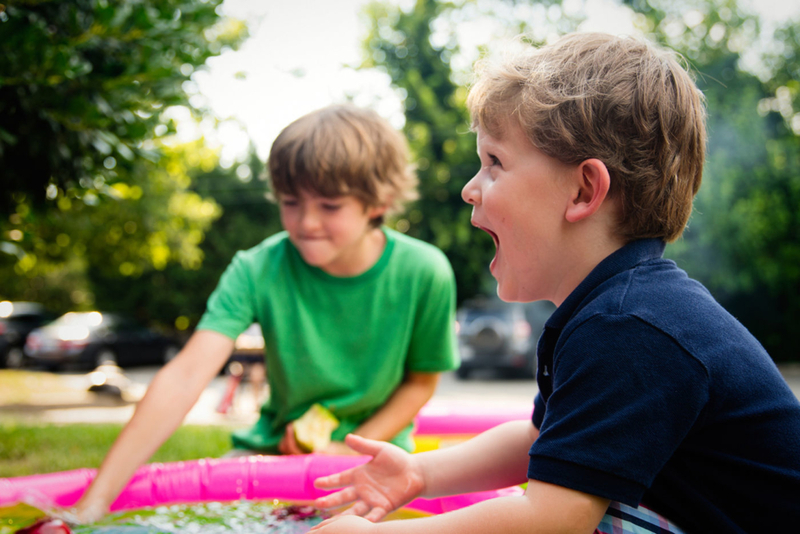 The Summer season is a favourite for kids who make the most of the months off school to play with their friends and do their favourite hobbies. At III Language Schools we would like to suggest an activity which means that they can learn and have fun at the same time. We are talking about our well known Summer Camp, International language Summer Camps in Marbella which takes place from 1st July to 9th August. The youngsters will be able to make friends who come from different countries, they will have great adventures, become more culturally enriched and will improve their level of English and or Spanish. What is involved? Every day a varied programme of activities is organised where the children can develop their linguistic skills without even realising! As well as that they can refresh and widen their knowledge with fun and interesting classes for 2 hours a day. Children aged between 4 and 16 can join in, but they are divided into different groups according to their age and at all times are accompanied by qualified teachers who have a lot of teaching experience. All of this takes place in the cosmopolitan city of Marbella- an unbeatable location, with a warm climate and surrounded by nature which makes the city a little piece of Paradise. There are two ways to enjoy the Summer Camp, one of them is Day Camp from Monday to Friday from 10.00 to 17.30 which costs €350 , or with accommodation in one of our student residences and students can do even more activities every day for €750. But you don’t need to wait until Summer to have fun. We also organise programmes for groups the whole year round with accommodation in our residences. Contact us and find out more about our Summer Camps. Football fans now have the chance to enjoy our Football Camp, which combines languages and football in perfectly equipped facilities so that the kids can enjoy their favourite sport. 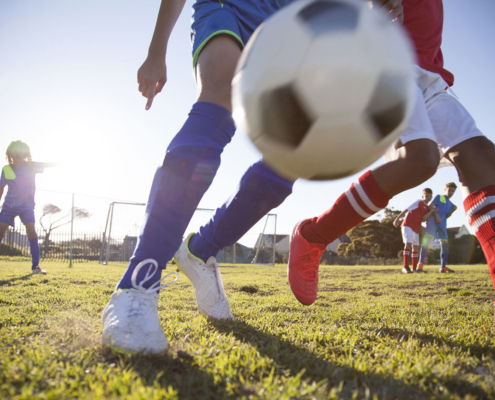 Children aged between 5 and 15 can sign up and the programme includes 3 hours of football practice and training and 2 hours of language classes where they can learn English or Spanish. All of the study material is provided and a football kit so that they can play the sport that they love so much. All of this takes place in a healthy and enriching atmosphere. Because at our Summer Camps learning and fun are the foundations but we also believe that values such as team work and effort are fundamental. You can start the registration process now but there are limited places, so if you want to make the most of it, sign up now. The price per week is 150€, and if you reserve two weeks together it will cost 270€, and if you get three weeks the price is 390€. Choose the camp that best suits your child’s tastes and this summer you don’t need to worry about them being bored and what they will do with their time. Our Summer Camps will give them unforgettable experiences which will help them to grow and learn. When they go back to school they will have lots of stories to tell their friends about their adventures. https://iiischools.com/wp-content/uploads/2019/03/blog-summer-camp.jpg 934 1400 III Language Schools https://iiischools.com/wp-content/uploads/2017/01/Logo-III-288x156.png III Language Schools2019-04-08 11:06:462019-04-12 11:33:43Our Marbella Summer Camps are back!